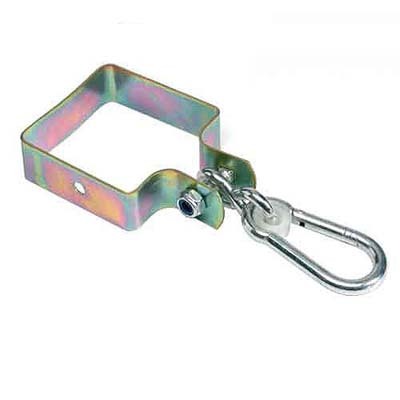 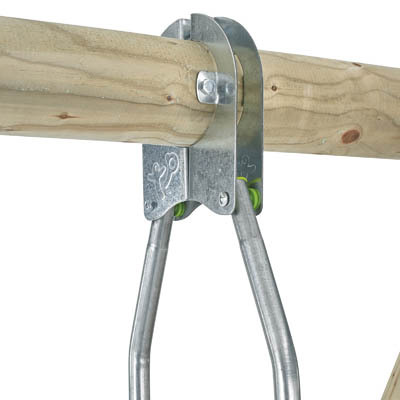 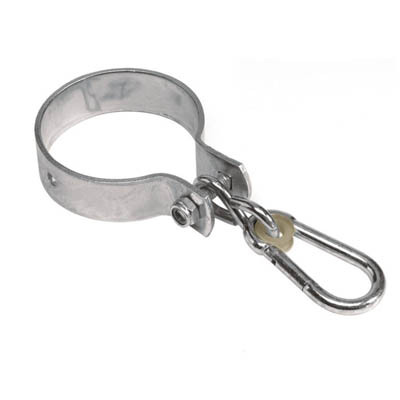 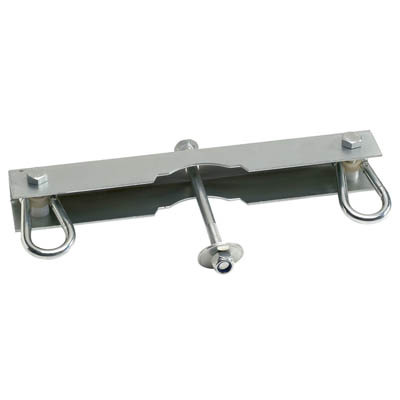 Swing Hooks designed to fit around the top pole of your swing frame. 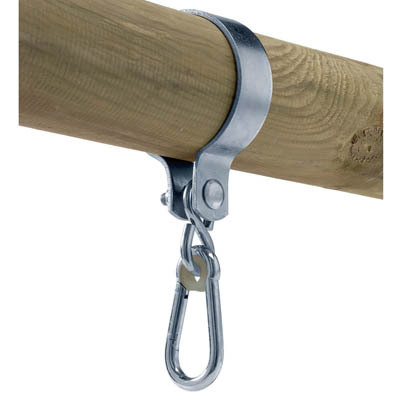 Available in 2mm, 3mm and 4mm thickness. 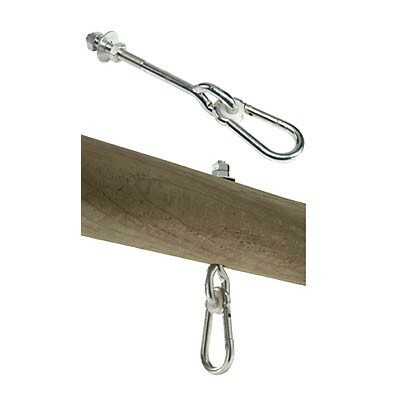 To fit timbers with a 4″ diameter.